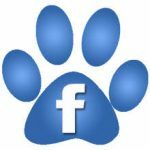 Welcome on the website of Cat Pretty Cat Grooming Services! 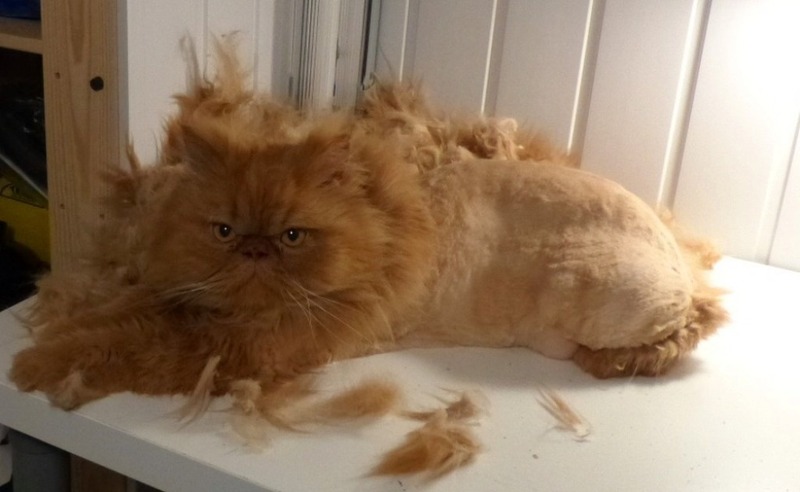 My name is Saskia Heijboer and I’m a certificated pet groomer specialized in grooming cats. 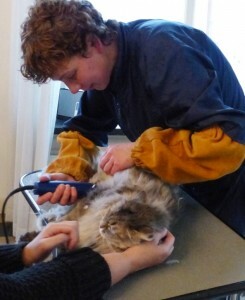 I received my training at the Martin Gaus Academie, where I followed their professional Cat Grooming program for grooming cats without sedation. 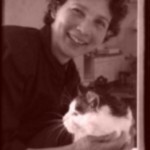 I am located in Amsterdam Zuidoost and I can help you keeping your cat healthy, happy and looking good. 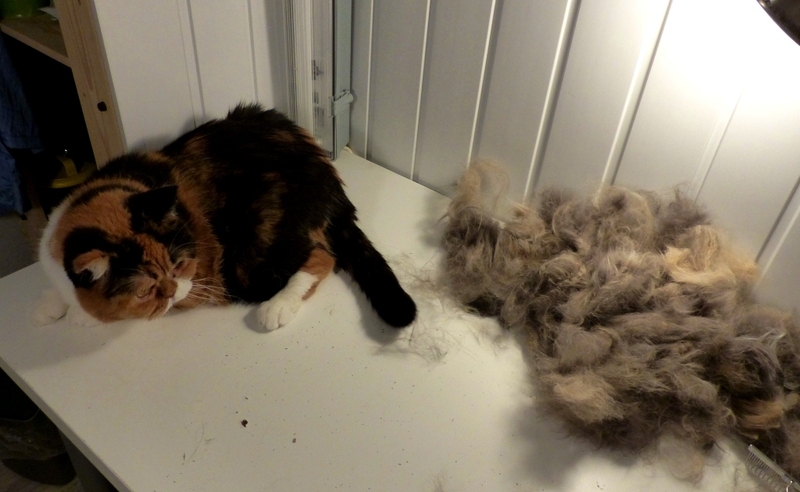 I can take away painful mats and felted fur, in most cases by using a clipping machine, and / or remove part of the underwool from very dense coats. 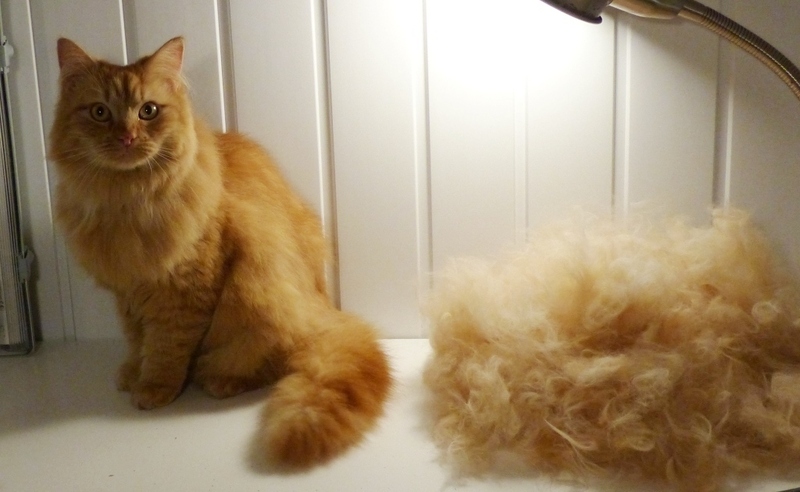 Underwool removal also reduces the number of hairballs. Please note that it is not my policy to shave cats only because they are shedding. The cat’s fur is part of the body and has important functions. I only shave cats in case of mats (removal or prevention) or other (medical) conditions that will improve the well being of the cat by shaving. * in my grooming salon in Amsterdam Zuidoost at Montfoorthof 133 (please note: salon visits by appointment only). Free parking, near A2, A9, A10 and Reigersbos station. PIN-payments possible. * within the service areas, at your house. Because of the many grooming requests I can only take in new clients within my service areas. Cats from outside these service areas are welcome in my grooming salon (see also the ♦Tips below for other exclusive cat groomers (no dogs) in / around Amsterdam!). I groom cats on Wednesday afternoon, Thursday afternoon, Friday afternoon and on Saturdays, next to my regular office job. 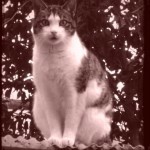 ♦ Tip for cat owners in AMSTERDAM ZUID area (and in/around HEM): there is a certified cat groomer in the Heemstedestraat: https://thecatbarber.nl/cat-grooming-salon-amsterdam/ She also works in HEM. (Her name is also Saskia so make sure you go to the right salon; she (Cat Barber) in ZUID, and myself (Cat Pretty) in Zuidoost). ♦ Tip for cat owners in Amsterdam CENTER, ZUID and ZAANSTAD: There is a good cat groomer once a month in the shop Cats & Things (Jordaan area). She also has a cat grooming salon in Wormer. Do you have a fluffy Persian cat with mats and tangles? Or “just an ordinary” breedless shorthair cat with a bad coat caused by illness, obesity or old age? Feel free to contact me for questions or to make an appointment. 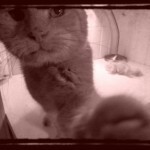 You can send an email to info@catpretty.nl of use the phone: 06-42 36 80 73. My phone often is in silent mode during grooming. Please leave a voice or text message. In case of cancellation: please let me know a.s.a.p. (so that I can try to help another cat instead) but 24 hours in advance at the latest. Thank you! 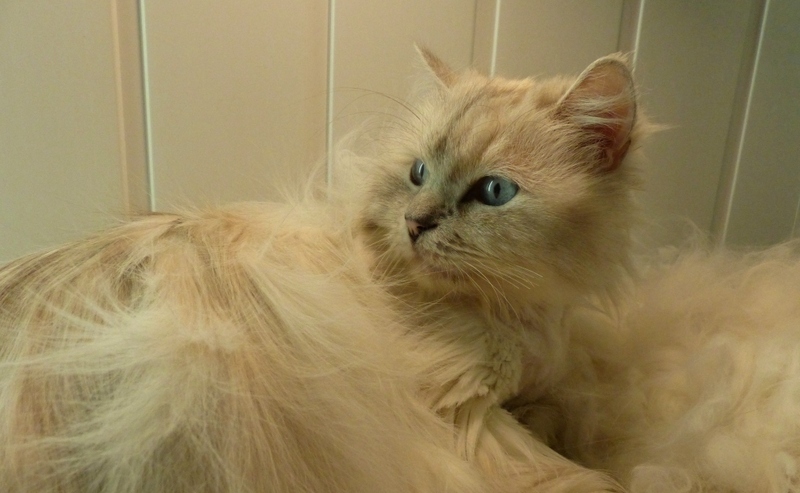 On this website I like to give you more information about my cat grooming salon and about feline coat care in general.